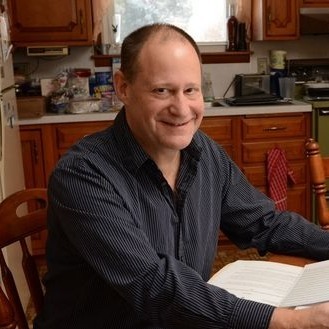 His new book: Trace Your German Roots Online: A Complete Guide to German Genealogy Websites. CHURCH. An enormous collection of Lutheran baptisms, marriages and burials is now searchable on Ancestry.com. You’ll find over 24 million records from “parish registers from numerous Protestant communities in Baden, today part of the German state of Baden-Württemberg…[and] some communities to the north, such as Wiesbaden in adjacent Hessen.” Another new Ancestry.com collection contains over a million birth, marriage and death records taken from weekly church reports in Dresden, Germany for 1685-1879. CIVIL REGISTRATIONS. Nearly 300,000 indexed names have been added to a free online collection of civil registrations for Frankfurt, Hesse, Germany (1811-1814, 1833-1928). IMMIGRATION TO U.S. A new database on Ancestry.com catalogs German immigrants to the U.S., 1712-1933. Save 15% on Lisa Louise Cooke Products at Shop Family Tree with Offer Code GENEALOGYGEMS15. Expires 12/31/2016. Q: What’s the best way to move Evernote notes into notebooks? A: Sometimes getting organized can gobble up all your research time. So one approach I often recommend is just to move Evernote notes as you use them. That way you can keep researching, while getting more organized each day. As you create new notes you'll be putting them directly where they belong, and as you use existing notes, you can tidy them up as you go. If you feel more comfortable getting everything moved in one fell swoop, that's good too. One way to save time is with a simple trick: decide what you have more of (genealogy or personal) and then move ALL your notes into that notebook. Now you only have less than 1/2 of your notes that need to be moved. Click the Genealogy notebook in the left column. 2. In the center column are all of your notes. Click the first note in your list to be moved. 3. Hold down the Control key on your keyboard. 4. Now click to select each additional note. (Use the wheel on your mouse to scroll down as you need to. Your notes will be collecting in the right-hand window pane, and a dialog box will appear. 5. In that dialog box, click the Move to Notebook button and click to select the desired notebook from your list. 6. For good measure, click the Sync button to manually synchronize all of your notes. History Pin: “like Pinterest for history.” Especially strong for local history in England, Ireland, Scotland, but also wonderful for the U.S. A lot of organizations have added photos and curated them into collections, like Pinterest boards. Instagram. Follow libraries, archives and historical societies that are in towns where your ancestors lived. They may post historic photos from their collections. Instagram now has a feature where you can share photos with those you follow on Instagram. Use it to share a cool old picture that relates to your family history with a young relative. The Clio. This website and local history app (available through Google Play and on iTunes for iPhone/iPad) shows you historic sites around you when you turn on your location services. The resources, descriptions and bibliographic entries on this site are great to follow up with for your research. What Was There. 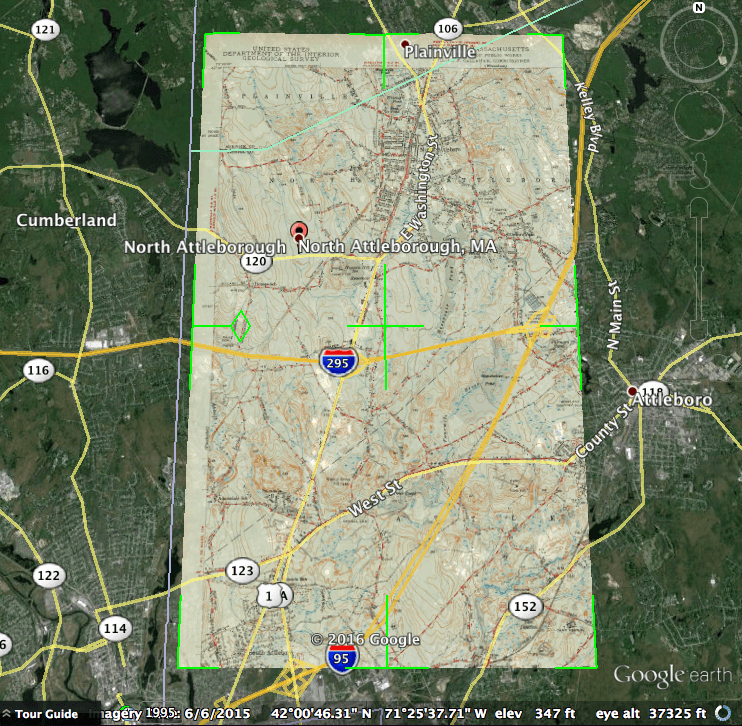 At this site (or with the iPhone app) you can view historic photos plotted on a map near your current location. Use it to look around and ask the question, “What happened here?” if you’re on a walk or visiting somewhere. The site is integrated with Google Street View. You can also upload your own old photos if you know where they were taken and do an overlay in Google Maps, in much the same way Lisa teaches about doing in Google Earth. From Sunny: This novel takes place in a small English town just before and then right into the events of World War I. The heroine, Beatrice Nash, is trying to find her footing as an independent, educated woman. She’s got a romance on the horizon, and she’s getting to know some fantastic characters, gypsies and gentry when—bam, here comes WWI, first as rumors and dinner conversation, then as a trickle of refugees into town and finally as a horrible pull on their local young men into combat. 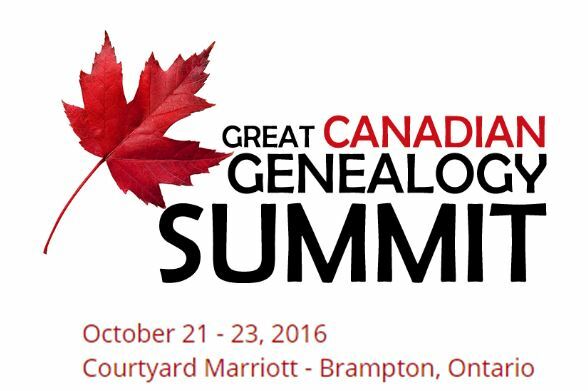 Lisa always asks me when we’re talking about possible titles for the Book Club, “What does this book mean to us as genealogists?” For me, The Summer Before the War does a couple of things. First, I think it can be difficult to imagine our ancestors in living color with a full range of human emotions. When we can find photos, they’re black and white (or brown and white). When we find them in print, they’re often more reserved in what they say than we like. Times were stricter then, and we may make assumptions about their passions and how they lived them out. What a novel like The Summer Before the War does for me is remind me that people at that times had just as many feelings as I do. They lived and breathed and loved and hurt and were tempted and frightened and everything else. Yes, a novel is not a historically accurate re-creation of my ancestor’s character (or anyone else’s ancestor’s characters, for that matter), but it places the human spirit in a certain time and place, perhaps a time and place that was also inhabited by my relatives. It helps me imagine their lives from a fuller perspective. The other thing I love about this book is that it reminds me that history didn’t happen in neat intervals. Sometimes I separate out in my mind certain events in an ancestor’s timeline. During these years they went to school, or got married and started a family, or worked as a teacher. But then you dump a war on top of that timeline. You realize that for some people, the war snuck in the back door of their lives and stayed there while they were trying to get married and start a family or work as a teacher, or all of the above. Of course, for those who went to the front or to whom the fight came, the story is more dramatic, but even then, the war happened to them within the context of other things that were already happening. The Summer Before the War is really good at showing how the conflict just gradually dawned on this English village, before becoming an everyday and grim reality for many of its residents, and the final chapter for a few of them. The book is The Summer Before the War by Helen Simonson. 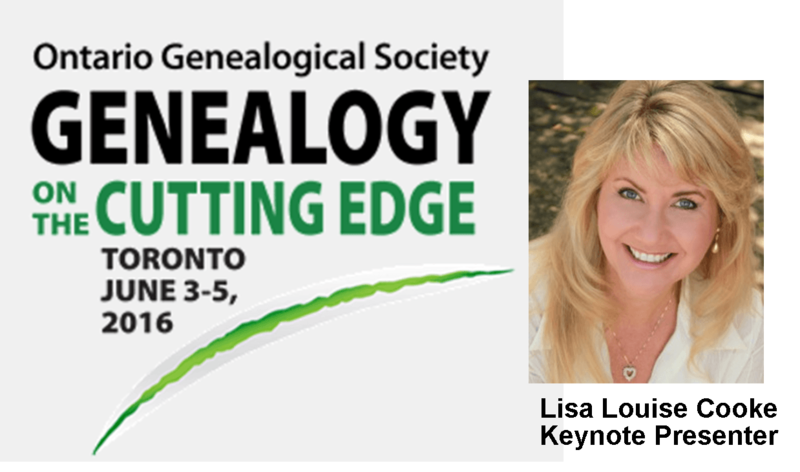 Helen joins us for a fantastic conversation about the book in next month’s Genealogy Gems Premium podcast (Lisa will put an excerpt from the interview into this free podcast, too). So use the link in the show notes to grab your copy of The Summer Before the War and enjoy it. It’s a fun, easy read but with plenty of meat on its bones for those who love history---and re-imagining the lives of their ancestors. Change is afoot at AncestryDNA. Again. While stability and predictability seem like honorable qualities in a company or product, when it comes to tech tools, in the ears of tech companies, those words sound more like dated and old. Of course, we are used to this by now. I had a client tell me recently that he wanted to be in touch sooner, but his grandson “upgraded” his computer to Windows 10 and then promptly left for college the next day, leaving him fighting with a new interface and operating system. Some of your third cousins have been demoted to fourth cousins. Some of your fourth cousins have been demoted to 5th-8th cousins. You have new cousins on your Distant Cousin match list. In general, from what Ancestry has showed us, you gain more than you lose. Changes in the dregs of your match list may not seem like that big of a deal, so why am I telling you about it? Probably because I am a nerd, and I like cool science stuff, so I think you should too. You see, Ancestry has made some big changes in the way that they are calculating matches. They are getting better at it. Which means you match list is now more representative of your ancestral connections, even at the very distant level. There are two big pieces to this matching puzzle that Ancestry has tinkered with in this latest update: phasing and matching. You will remember our discussion on DNA phasing (link) and how it can impact your matching. Ancestry has developed a robust reference database of phased DNA in order to better phase our samples. Basically, they have looked through their database at parent child duos and trios and noted that certain strings of DNA values often travel together. Its like they have noticed that our DNA says “A black cat scared the mouse” instead of “The brown cat ate the mouse” and they can then recognize that phrase in our DNA, which in turn helps our DNA tell the true story of our heritage. Of those windows you may share the “etch a pai” with another individual in the database, earning that cousin a spot on your match page. However, the truth is, that bit could say “sketch a painting” or “stretch a painful leg” or “fetch a pail.” With Ancestry’s new method, they are able to see farther on either side of the matching segment, making this clearly “fetch a pail.” That means better matching, which means more confidence in your cousin matches. So, as the winds of change blow yet another iteration of the AncestryDNA match page, I think we can see this as an overall win for doing genealogy with our genetics at Ancestry. 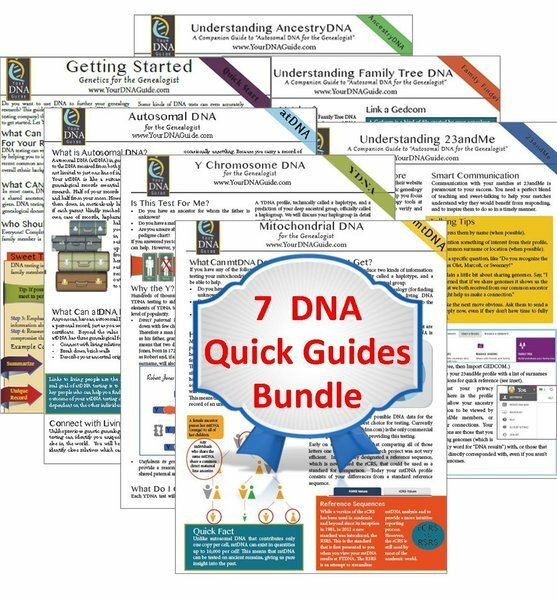 Get Diahan's DNA quick reference guides at the Genealogy Gems store. Let Diahan Southard be Your DNA Guide. Click here for information on her personal DNA consulting services.